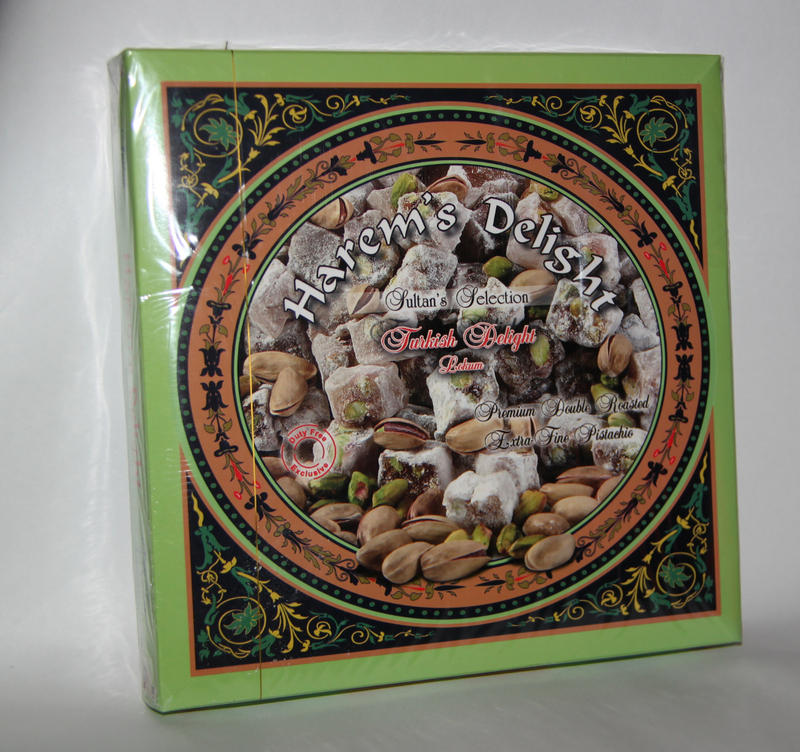 It has been a while since I’ve presented you a travel souvenir, so I’m compensating today with something sweet 😉 Top sweet travel souvenirs from Turkey – I can assure you you’ll enjoy all of them with all of your family. I’m writing this post because I’m now eating such a souvenir. 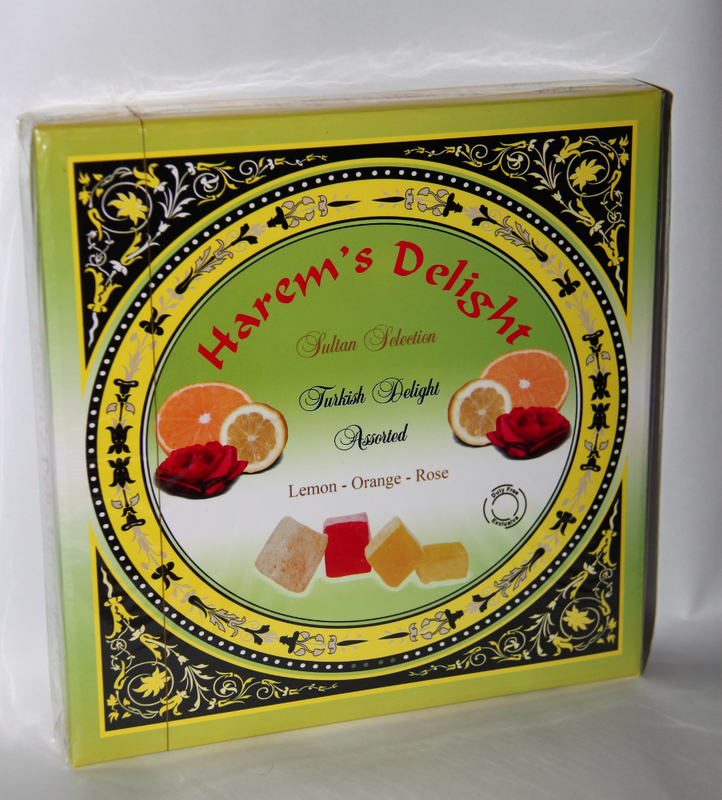 Yup, don’t laugh; I’m enjoying some oranges and roses Turkish delight. And it’s really good! Another special and delicious Turkish sweet delight is baklava. You simply have to try it – tasty, sweet (my mother prepares baklava with nuts at home, it’s heavenly!). 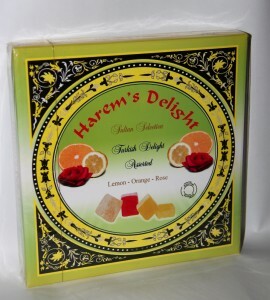 There are many varieties, some sweet, some not so sweet, depending on the content. 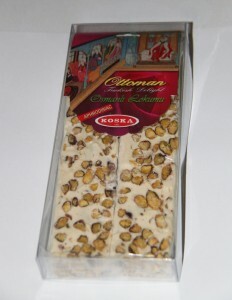 Nougat is the third special sweet travel souvenir from Turkey. 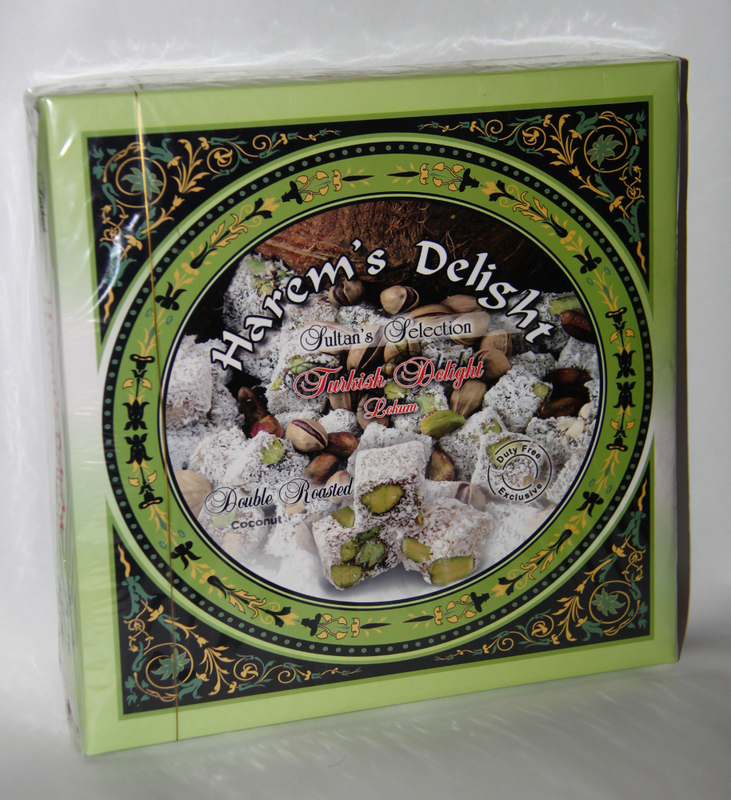 I like nougat with peanuts – maybe even more than I like Turkish delight. 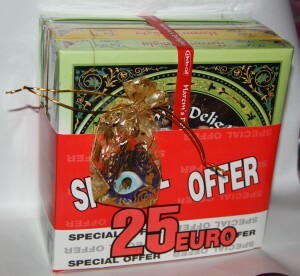 In the photo you can see the package Andrei bought, but I have to say that we can find it here in Romania too. 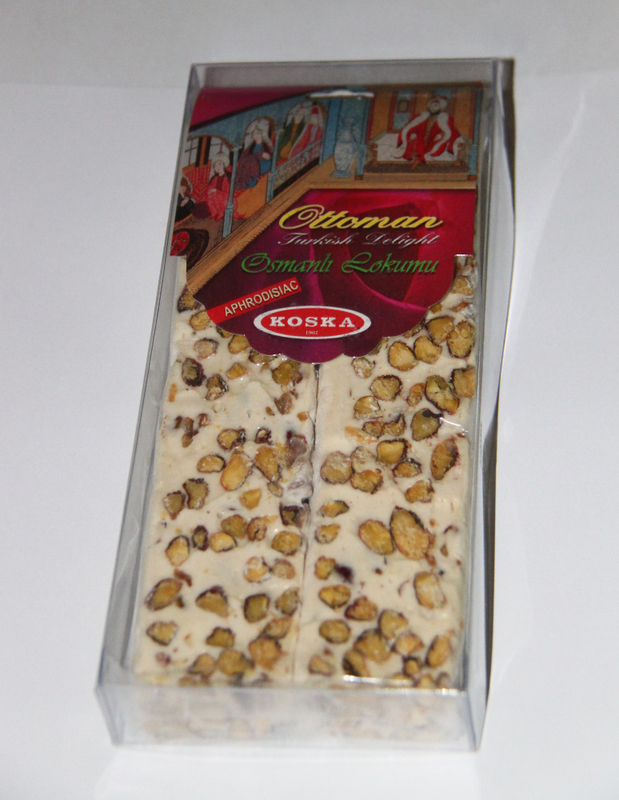 Of course, a just cooked nougat or baklava – in Turkey – is simply amazing, must try. The only downside of these desserts is that they finish fast – so you won’t have them in your home for a long time (like you’ll have a postcard or a fridge magnet for instance). 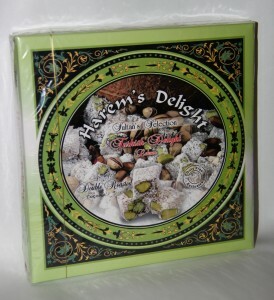 But these sweet Turkish travel souvenirs definitely deserve a thought when deciding what to buy from Turkey. 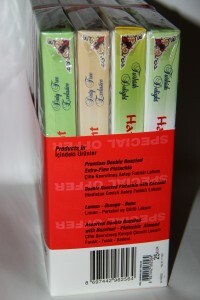 You can pick them from the airport, or you can buy them while visiting various places in the country. 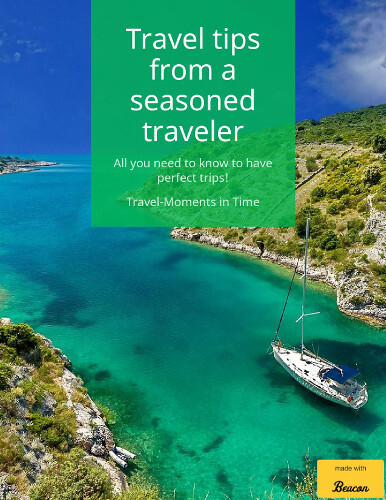 In order to be able to do that though, don’t forget to get your Turkey visa. I guess it’s all about preferences. Would you like to write a gues post about 3 of 5 foods in Turkey you’d recommend – some you love? Hey Thank You For Sharing The Very Entertaining Post Keep Up The Amazing Work. I Posted A Backlinks To My Activate Windows 7 Ultimate Page To Show You How To Activate Windows 7 Ultimate 64 Bit! Enjoy! Thank Ya For Creating And Sharing This Very Interesting Blog Post Keep Up The Great Work!!! I Posted A Backlinks To My Activate Windows Posts To Share With You How To Activate Windows 7 Enjoy! so, what would you should get approval for the guaranteed payday loan. Absolutely helpful points that you have remarked, thanks a lot for setting up. Absolutely absorbing resources you have said, a big heads up for writing. I see there are a ton of trash on this wordpress bog. Are you gonna be planning clear it up. It’s Possible That I can assist to accomplish? I merely intend to share it with you the fact that I’m just novice to putting up a blog and utterly loved your website. Very likely I am most likely to bookmark your article post . You simply have extraordinary article reports. Love it for giving out with us your internet write-up. I discover there are a lot of spam on this blog. Are you thinking of intending to clear it up. Maybe I can assist to accomplish? I discover there are so much trash on this site. Are you gonna be planning clear it up. It’s Possible That I can really help to implement? I simply want to reveal to you the fact that I am inexperienced to having a blog and clearly enjoyed your review. Probably I am going to store your article post . You truly have impressive article writing. Value it for swapping with us your domain article. Absolute insightful specifics that you have said, thank you so much for setting up. Fairly engaging information you’ll have said, say thanks a lot for adding. Definitely intriguing elements that you have said, warm regards for publishing. We simply have to advise you the fact that I am certain fresh to writing a blog and utterly enjoyed your article. Very possible I am likely to bookmark your article post . You absolutely have superb article material. Be Grateful For it for sharing with us your site webpage. I merely hope to share it with you in which I’m just fresh to putting up a blog and incredibly valued your report. Most likely I am probably to store your article post . You indeed have stunning article posts. 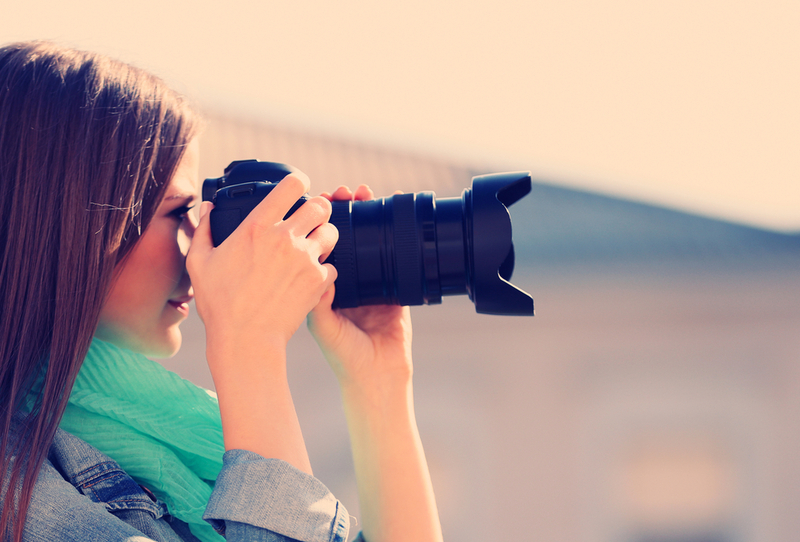 Be Grateful For it for sharing with us your blog page. I realize there are so much junk mail on this site. You’re planning clear it up. It’s Possible That I can certainly help to undertake? Pretty helpful advice you have said, thanks so much for posting. I notice there are many junk on this blog site. Are you thinking of planning to clean it up. Maybe I can really help to undertake? I see there are plenty of trash on this wordpress bog. Are you intending to clear it up. Probably I might help to implement? We simply want to inform you which I’m just raw to blog posting and clearly loved your report. Most likely I am going to remember your post post . You undoubtedly have memorable article posts. Appreciate it for share-out with us your internet site document. I observe there are a few junk mail on this blog site. Are you gonna be going to clear it up. 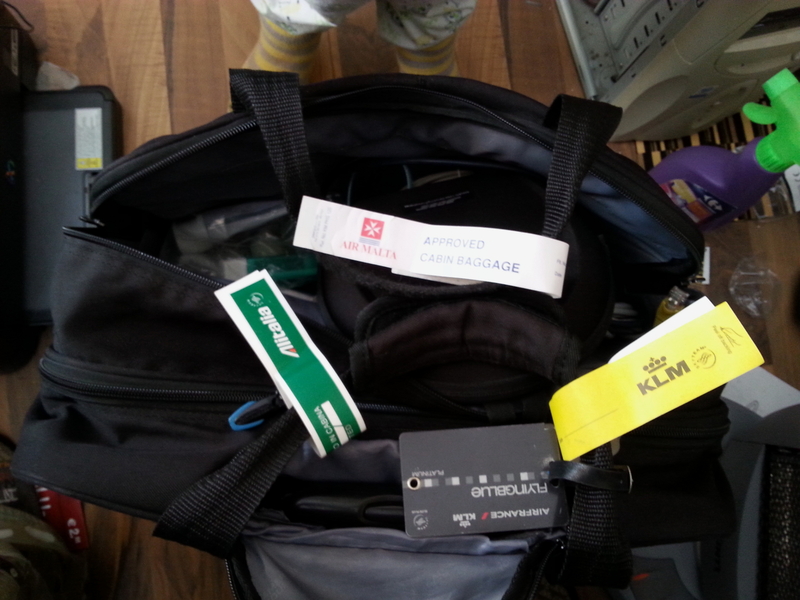 Probably I can assist to carry out? We just intend to inform you you the fact that I am novice to posting and utterly admired your review. Very possible I am inclined to save your site post . You truly have excellent article posts. 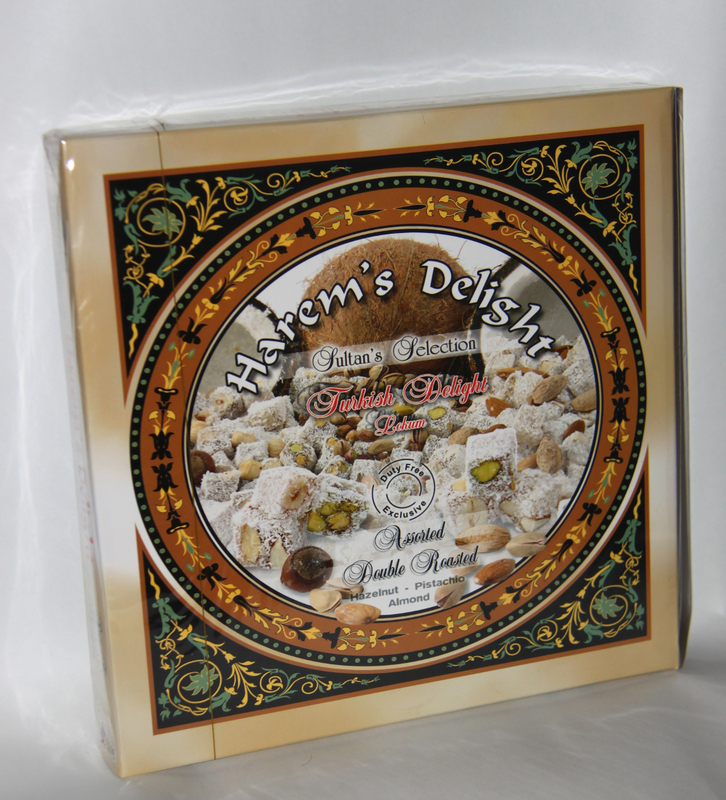 Like it for giving out with us your internet site document. I realize there are plenty of spammy posts on this web page. You happen to be going to clear it up. Maybe I could help to carry out? Tremendously compelling advice that you have mentioned, thank you for adding. I note there are much junk on this web site. You’re heading to clean it up. It’s Possible That I may help to implement? I couldn’t currently have asked for a better blog. You happen to be always at hand to supply excellent assistance, going straight to the point for easy understanding of your website visitors. You’re undoubtedly a terrific pro in this matter. Thanks a ton for currently being there for an individual like me. Desert safari dubai is the most enjoying place in UAE. If you’re an adventure tour lover then Dubai desert safari is the right tour for you in UAE. You will get many activities in desert to do like Dune drives, Traditional shows, BBQ, Eastern henna decoration, Hookah, Camel rides, Water, Soft Drinks and much more. Youre so cool! I dont suppose Ive read something like this before. So nice to search out anyone with some authentic thoughts on this subject. realy thanks for beginning this up. this website is one thing that is wanted on the web, someone with just a little originality. helpful job for bringing something new to the internet!